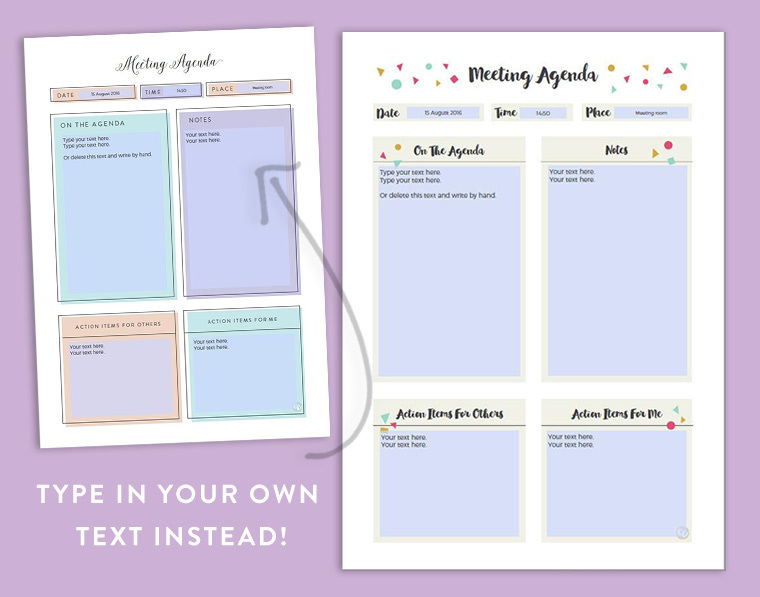 A free printable meeting agenda template to take notes in style! Use for student conferences, family meetings, and more. Meetings can be boring. Taking meeting notes on an equally boring template or scrap piece of paper is even more depressing. Or worse, not having a meeting notes template and forgetting everything that was said and what you’re supposed to do. Sure, you can use various iPad apps, but some of us just prefer to write things down on a piece of paper. 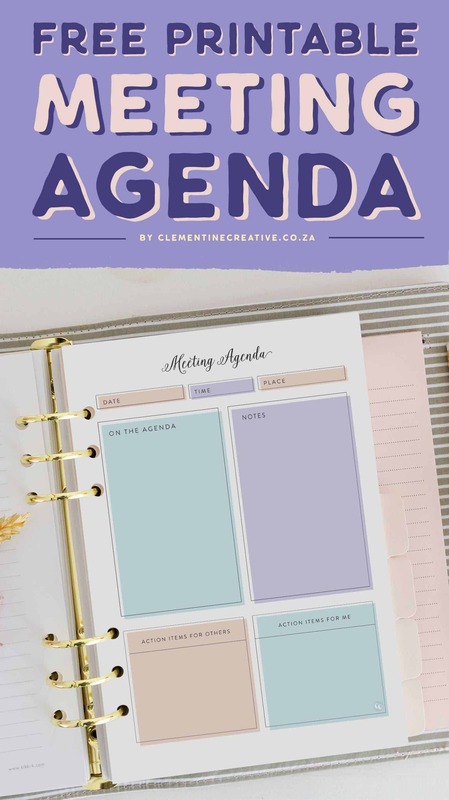 That’s why I designed a cute printable meeting agenda template that will keep you organised and smiling. Use it for student conferences, family meetings, business meetings, staff meetings or teacher meetings. Most free meeting agenda templates that can be downloaded online are boring and plain looking. Not this one! This template is stylish and modern. 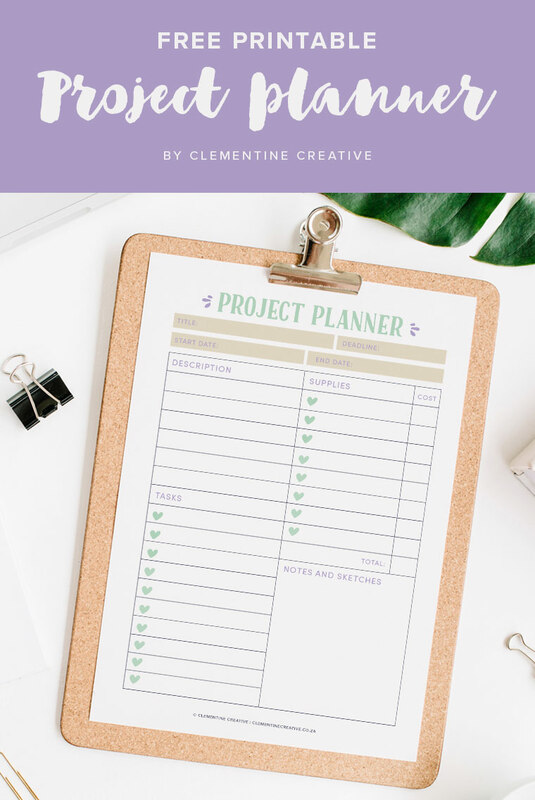 On these templates are spaces to jot down the time, place, date, what is on the agenda, other notes you would like to take, and what the action items are for you and for others. By writing this down you’ll know exactly what you need to do and remember what the responsibilities are of your team mates. 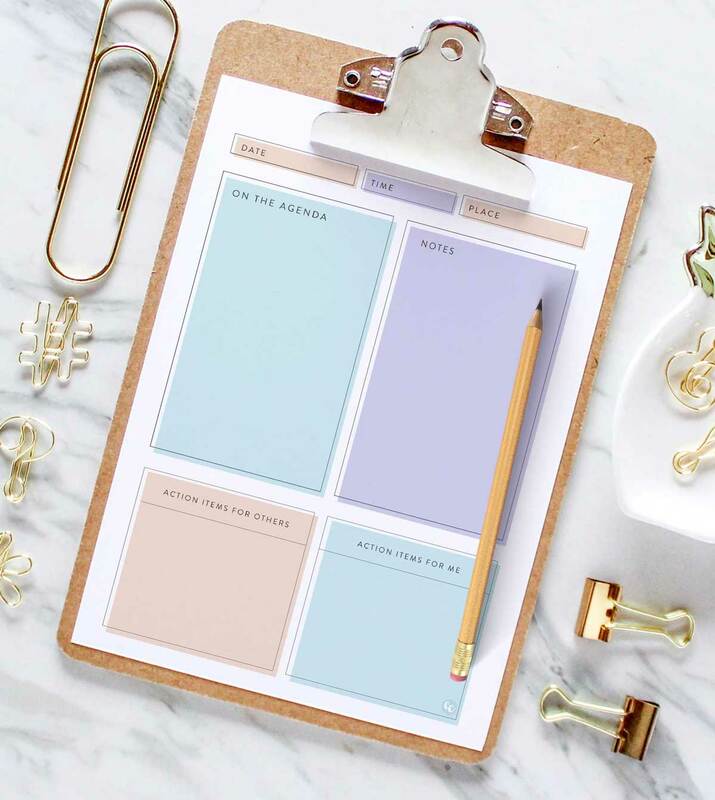 Photo by White Hart Design Co.
You can insert these printable meeting agenda templates in a A5 filofax or large kikki.K, or any other A5 organiser. I also included an A4 version if you want more space to write and to place it in a ring binder or clipboard. Print on regular office paper. Go to File – Print. 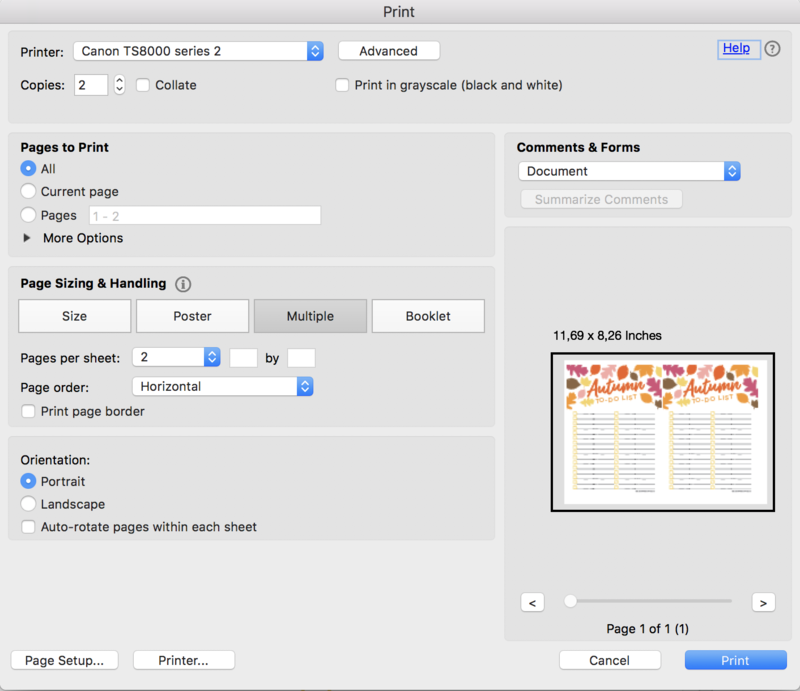 In the print settings window, choose Multiple. Two pages per sheet, horizontal page order and portrait orientation. You’ll see the preview window update to two copies on one sheet! Print on regular office paper. Cut the paper in half. You now have two mini meeting agendas! 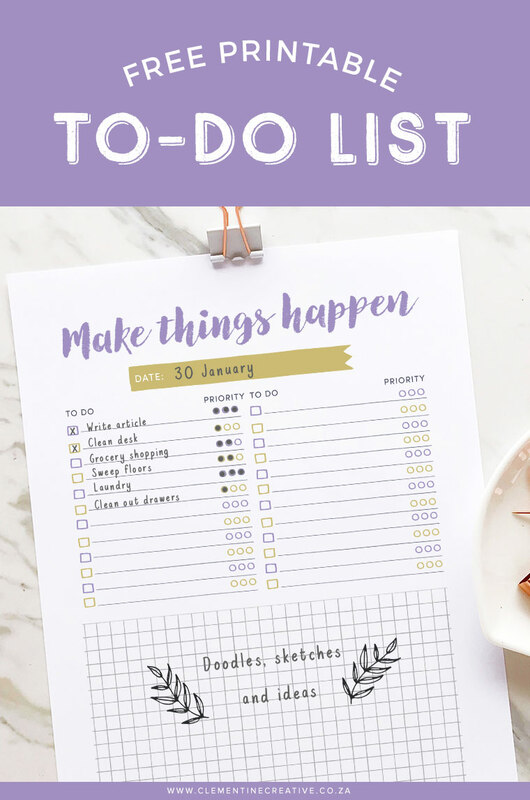 Paste it in your bullet journal or file in your A5 binder. Please note that all freebies on my site are for personal use only, and may not be sold, altered, copied, or distributed. A lot of love has gone into making these designs. Thank you for respecting my work. 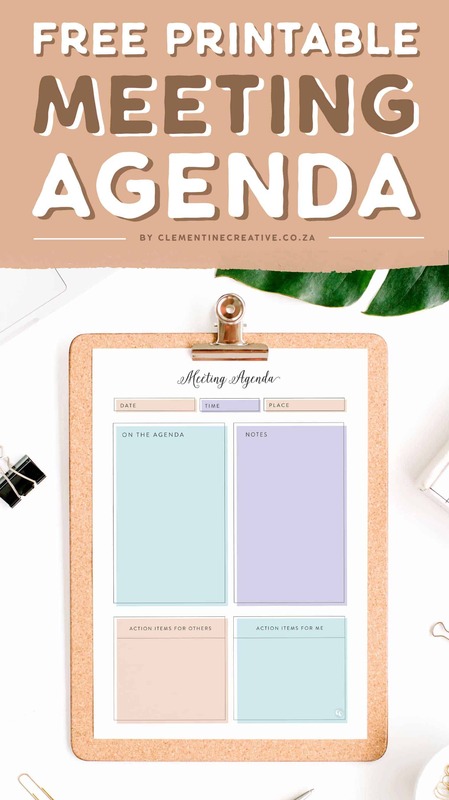 Do you need an editable meeting agenda template? Don’t want to write your text by hand? I feel you. That’s why I converted these meeting agendas to fillable PDF files. You can now type in your text on the template instead of writing it! It’s exactly the same as the free version, except you can type in your text instead of writing by hand. It will save you time and your meeting agenda will look neat and tidy. 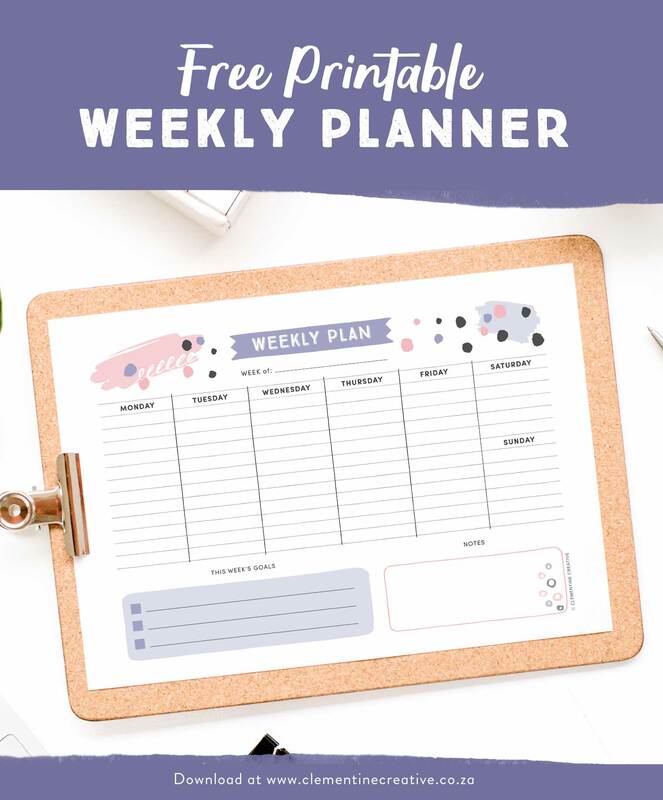 Follow my Pinterest board below to discover new pretty printables! Follow Carmia Cronjé’s board Printables on Pinterest. 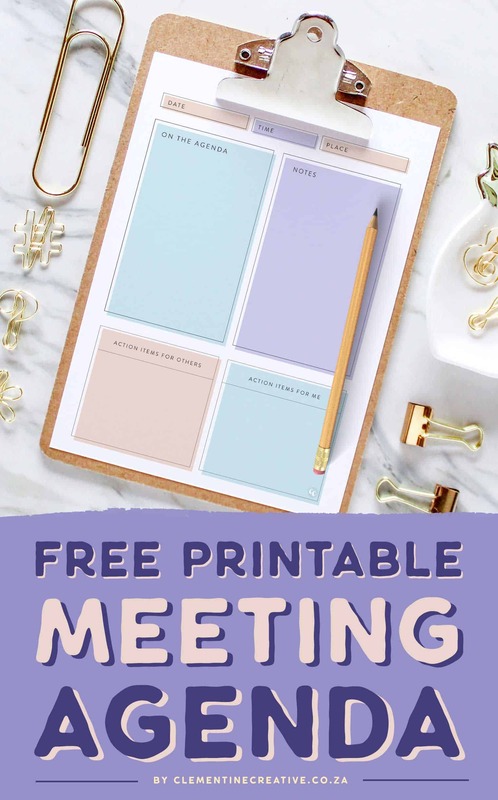 Thank you so much for the meeting agenda printable! Great timing! I’m planning a baby shower and a wedding shower for this summer and we’re actually having a meeting for one tonight! I printed enough for everyone to have one and I could CARE LESS if they think I’m to organized!!! Someone has to be!! HA! Thank you again. Much appreciated!! Haha, that’s the spirit! I’m so happy to hear that you find it helpful and will be able to use it, Stacy. Happy planning! This is so exactly what I needed! It’s perfect for weekly meetings with my direct reports, or any of the group meetings on a regular basis. Thank you so much, Carmia!! You’re welcome, Leah! So happy to hear that you like it. Thanks again for the great idea. Have a great day! Hi Carmia I am struggling to download the template onto my iPad. It goes straight to the calendars … Help!!! Hey Linda, the download is a ZIP file and those don’t work on iPads unfortunately. You will need to download it on a computer and then unzip. If you only have an iPad, let me know and I will email you the unzipped PDF files.